can't wait to see yours! I found that cupcake in a jar the other day and had it bookmarked I can't wait to try it out! I really want to try the cake/cupcakes in a jar! I have to admit I'm really curious about the cupcakes in a jar. I like the way they look but I'm concerned I wouldn't be able to get every last delicious piece out. How torturous would that be? 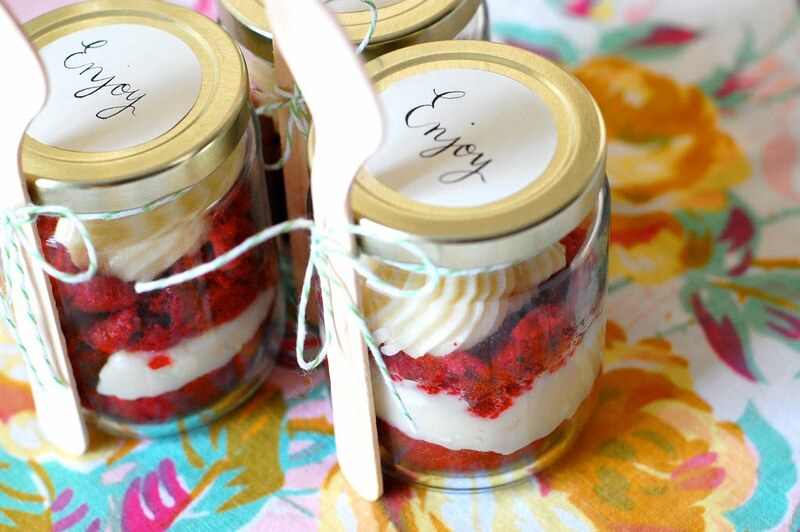 But I love giving gifts in jars -- especially because they can be used again. so cute!! such great ideas!! so cute- i've seen pie in a jar too. i'm definitely making something like this over the holiday's. adorable idea! i love the photos, too. Anna, you are saving me with these original Christmas ideas!! I'm using the sewing one for sure. Happy Holidays from Holland, my blogger friend! such a cute idea!! i've seen the recipes in a jar before, but i love the sewing kit in a jar. adorable!! Anna, i LOVE these ideas - yes, all these things in glasses are so pretty! Will think about something as well - and can't wait to see your gift! My oh my, these are just too sweet! So many gift ideas this year, I don't know what I'm going to do! i LOVE all of these anna! what a sweet idea! Those are super duper cute!! 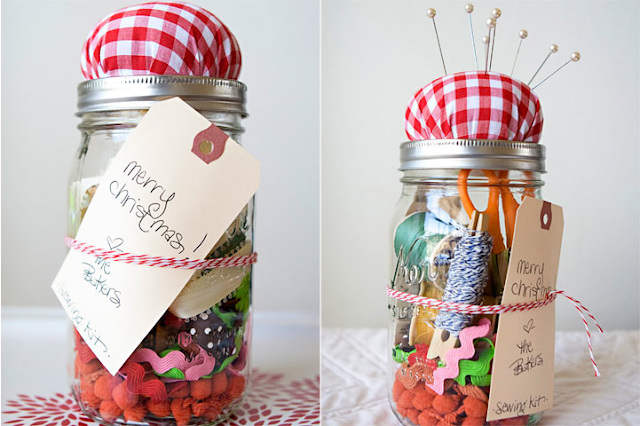 My favorite is the sewing kit in a jar! oh heavens... these go in the "cutest things ever" category!!! love them! the cupcake jars are especially my fave. this is a sweet idea. 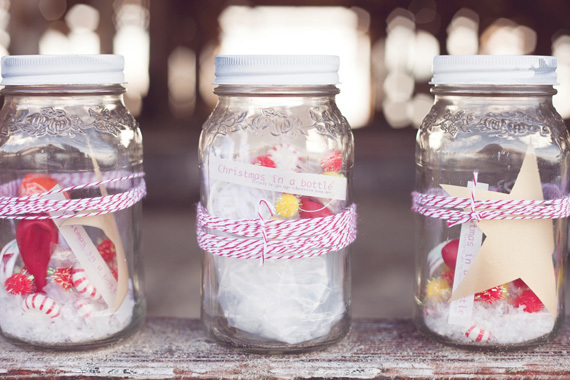 i'd make jars with fun packaging materials like tape and bakers twine. fun! Oh goodness, the aesthetic of jars is so fantastic!